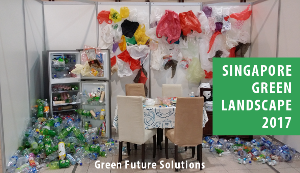 Singapore is well-known as a clean and green city with the government striving for environmental sustainability while growing the economy. The government has also identified Environmental and Water Technologies (EWT) including Clean Energy as strategic areas where Singapore has a competitive edge and which could generate future economic growth. 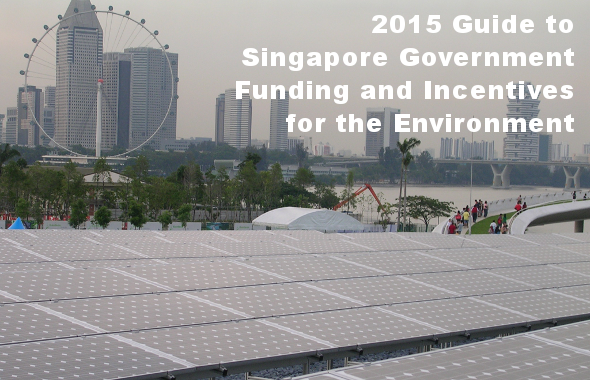 To accelerate the growth of the environmental industry and to maintain Singapore’s image as a City in a Garden, the government has initiated several funding and incentive schemes related to energy efficiency, clean energy, green buildings, water and environmental technologies, green transport and shipping, waste minimisation, energy and greenhouse gas management, and environmental initiatives and training.